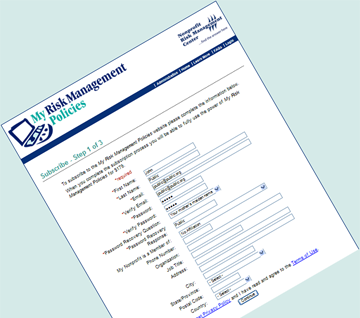 Complete our simple registration process and upload your logo. 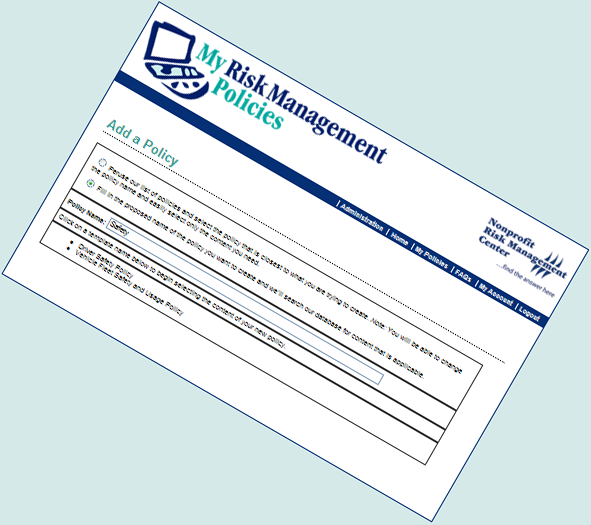 Type in key words or the name of the policy you want to create. 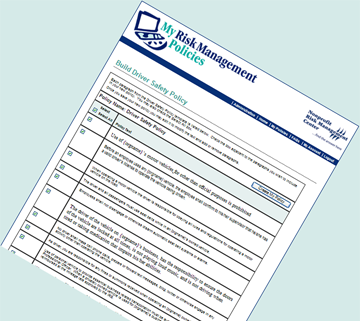 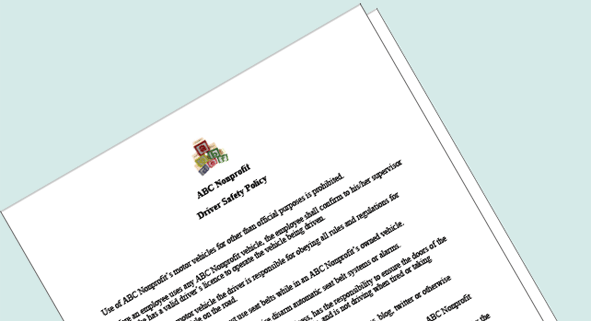 Click the “Create My Policy” button to compile and save your policy.